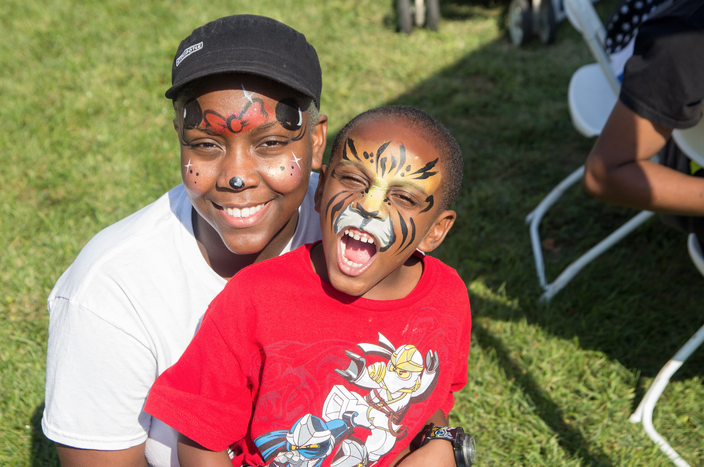 At last year’s Camden Jam, residents and visitors enjoyed a variety of family-friendly activities and demonstrations from local performers and arts groups. This Saturday, get ready for a day full of fun as Camden Jam: Arts and Music Festival returns for its third consecutive year. 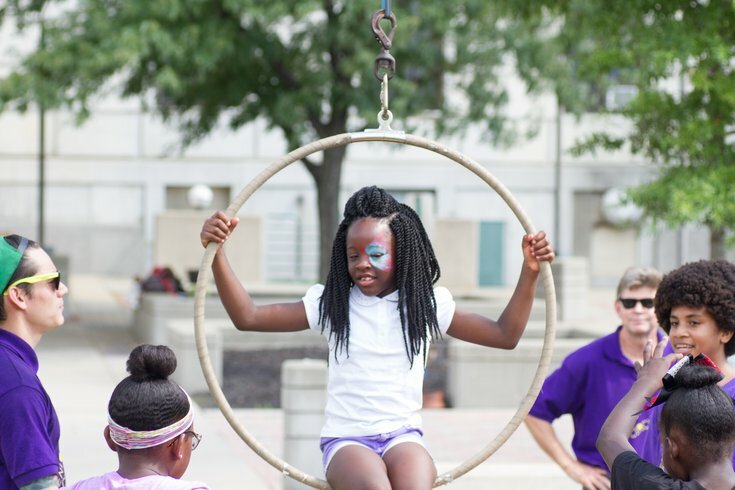 Hosted by the City of Camden, Mayor Dana L. Redd and Connect the Lots, with the support of Cooper’s Ferry Partnership, this free, family-friendly festival will be held in Roosevelt Plaza Park, right in front of Camden City Hall, from 2 to 8 p.m. on Saturday, September 9. As the final featured program of the 2017 Connect the Lots season, Camden Jam will feature continuous live music, arts and crafts vendors, kid's activities like basket weaving and button-making, sustainability demonstrations, giveaways, premier food vendors and more. With Dyana Williams of Old School 100.3 (WRNB-FM) returning to serve as the festival’s host, this year’s festival will feature amazing live music performances by headliners Kelly Price and Bilal, as well as Camden’s own CamdenpopRock, Elvis Alvarez, Camden Sophisticated Sisters and many more. Attendees can enjoy a variety of fun, FREE activities: face painting, glitter tattoos, bounce houses, button-making, spin art painting, basket weaving, caricatures, a photo booth and more! Roosevelt Plaza Park is conveniently located only a few steps away from the City Hall PATCO station, one block from the Walter Rand Transportation Center Broadway, and can also be easily reach by bike via The Circuit Trails. Free parking will also be available at the designated lots. For more information visit www.connectthelotscamden.com. Saturday, September 9 | 2-8 p.m.
Food/refreshment and merchandise available for purchase onsite. For ticket information and a full schedule of the festival’s activities, visit Camden Jam’s website here.